Isolation from seismic motion is critical to the operation of the LIGO gravitational wave observatories. 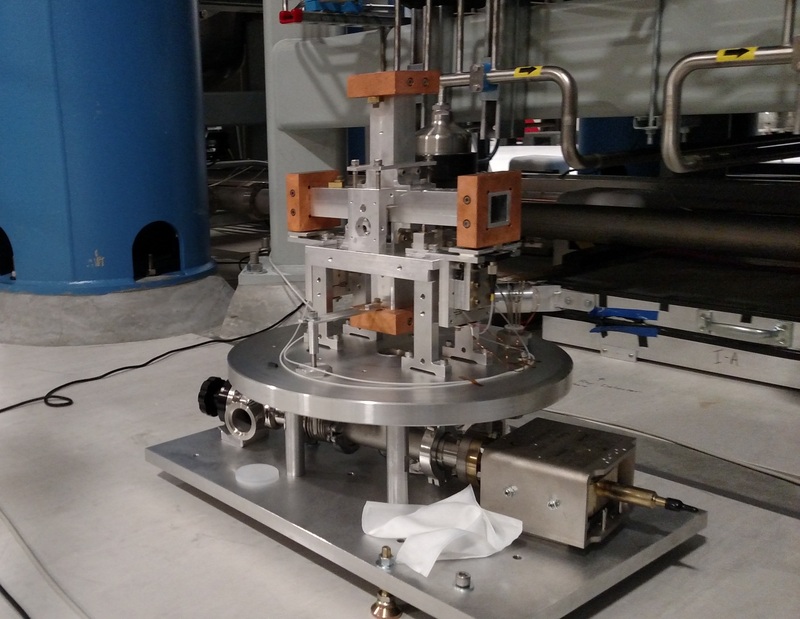 To isolate the various optical components from the micrometer level motion of the ground, the observatories are outfitted with multistage active seismic isolation platforms. As part of this isolation, three axis seismometers record ground motion which is then fed forward to the platforms. However, these seismometers suffer from a well known signal contamination caused by tilts of the device. During high winds, the buildings which house the interferometer deform causing ground under the seismometer to tilt. This induces a signal that the seismometer can't distinguish from normal translational motion and thus induces false motion of the seismic isolation platforms. To resolve this issue, we build and maintain a collection of Beam Rotation Sensors (BRS) placed in close proximity to the aforementioned seismometers. A BRS is a one meter long beam hung from 15 micrometer thick flexures who's vertical center of mass is tuned to be nearly the same location as the pivot point. This allows the beam to undergo rotation harmonic motion with a resonant frequency of ~8 mHz. 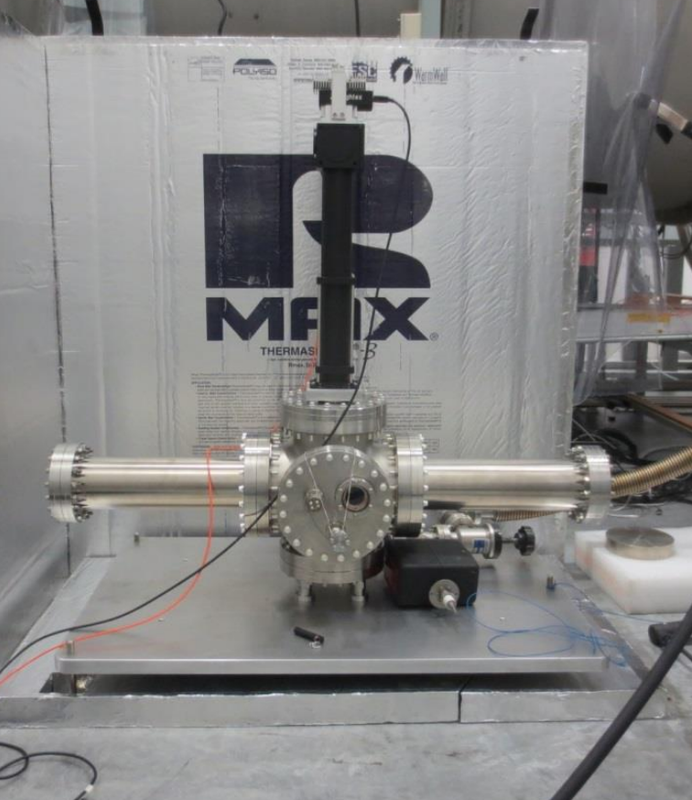 The angle between the beam and surrounding vacuum vessel is recorded using a sensitive multi-slit autocollimator which allows for accurate ground rotation measurements above it's resonant frequency. As a side benefit, these devices have allowed for rotational seismology studies of earthquake waves from distant sources. In addition to the meter scale devices, we are developing compact cross shaped rotation sensors which operate in a similar fashion. These are proposed to assist in the mitigation of so called seismic Newtonian Noise, the gravitational attraction of an optic to high density regions of the ground caused by passing seismic waves. The compact devices may also enhance on-platform rotational sensing used in the seismic isolation feedback systems. "Implications of Dedicated Seismometer Measurements on Newtonian-Noise Cancellation for Advanced LIGO", M. W. Coughlin, J. Harms, J. Driggers, D. J. McManus, N. Mukund, M. P. Ross, B. J. J. Slagmolen, and K. Venkateswara, Physical Review Letters (121), 221104 (2018). "Subtracting Tilt from a Horizontal Seismometer Using a Ground‐Rotation Sensor", K. Venkateswara, C.A. Hagedorn, J.H. Gundlach, J. Kissel, J. Warner, H. Radkins, T.J. Shaffer, B. Lantz, R. Mittlman, F. Matichard, R. Schofield, Bulletin of the Seismological Society of America 107 (2), 709-717 (2017). "Seismic isolation of Advanced LIGO: Review of strategy, instrumentation and performance", F Matichard et. al., Classical and Quantum Gravity 32 (18), 185003 (2015).